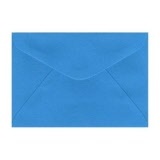 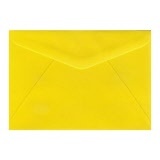 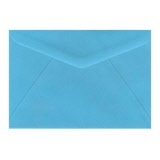 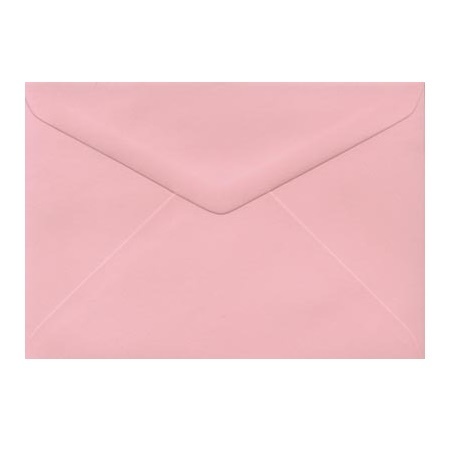 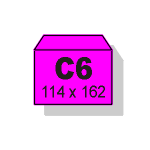 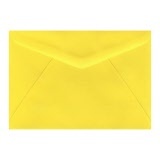 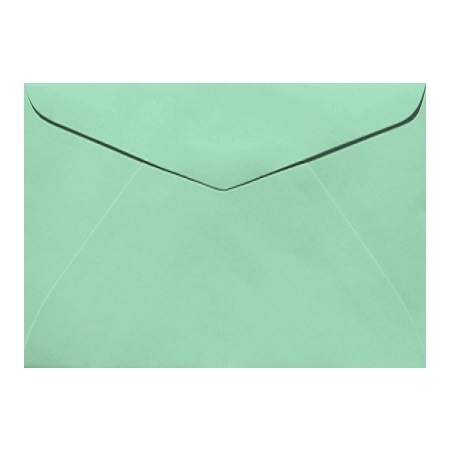 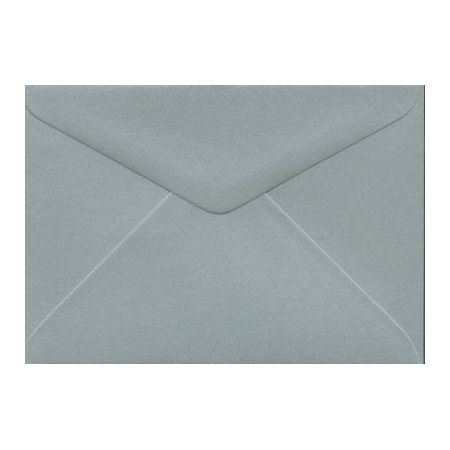 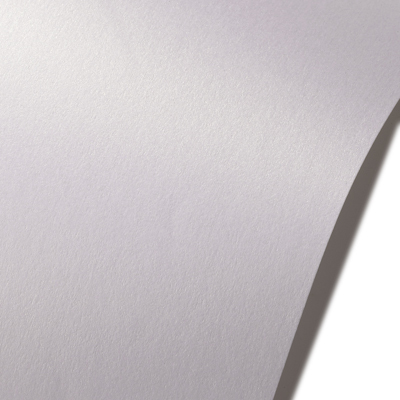 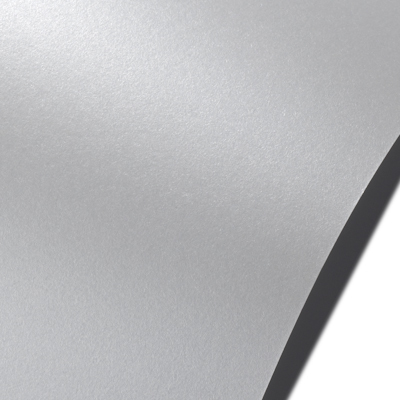 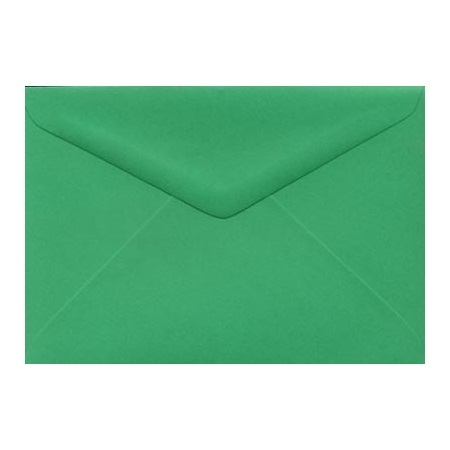 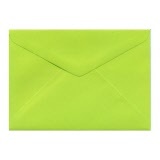 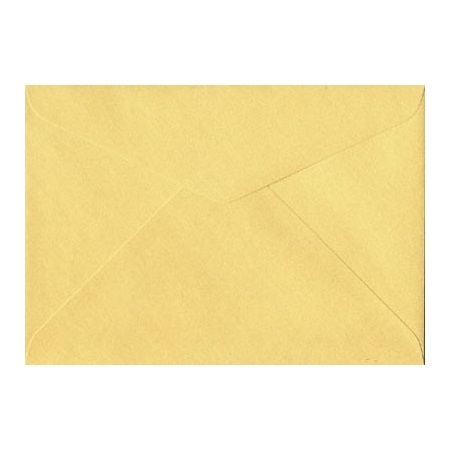 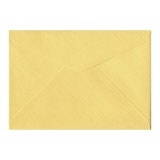 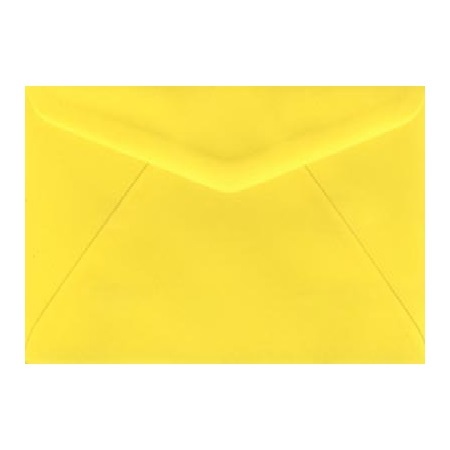 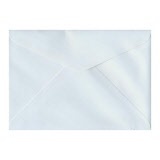 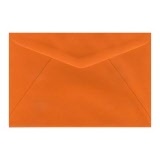 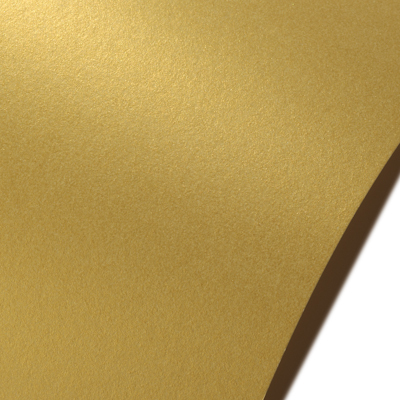 These C6 envelopes take a sheet of A4 paper folded or cut into quarters or an A5 sheet folded in half. 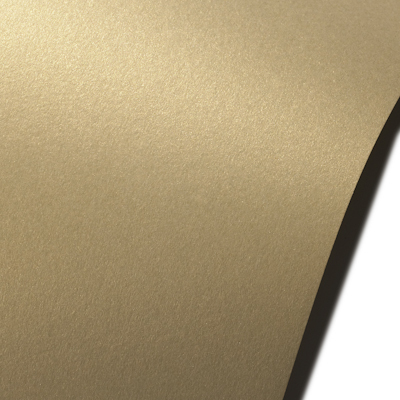 Each C6 envelope measures 114 x 162 mm with a flap opening on the long side. 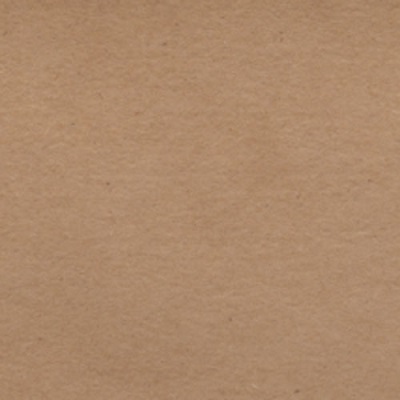  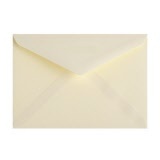 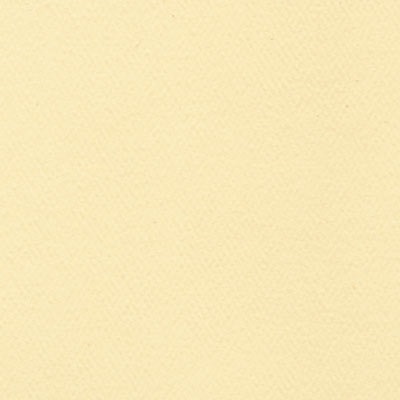 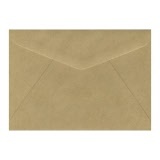 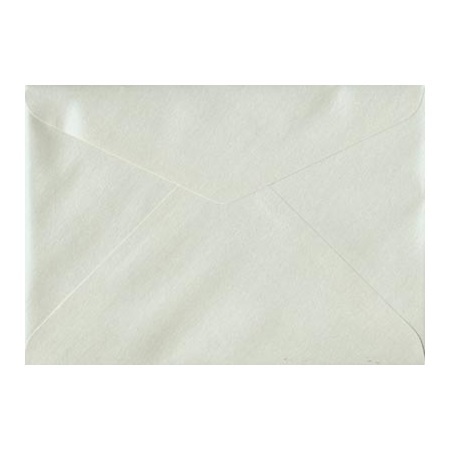 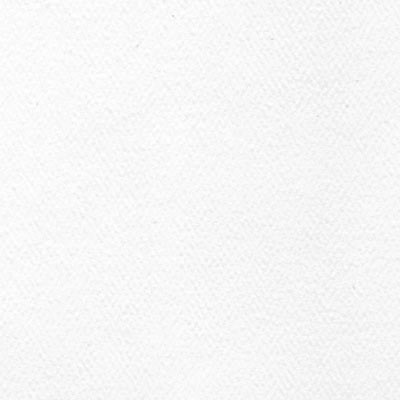 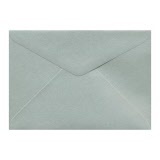  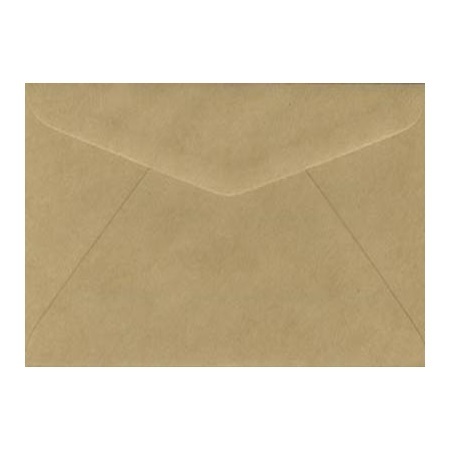 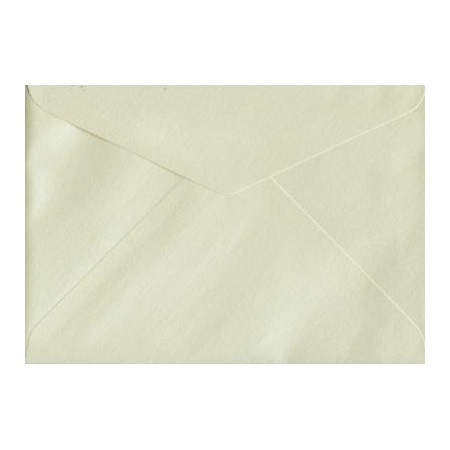 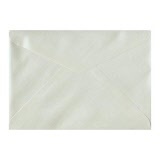 Sundance Natural White 104 gsm Envelopes. 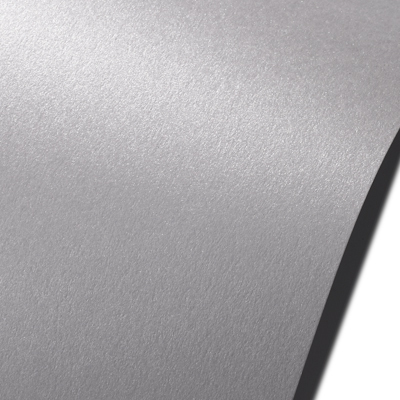   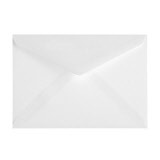 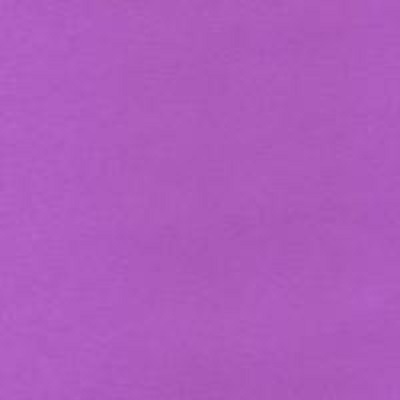 Sundance Ultra White 104 gsm Envelopes.